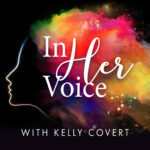 Shannon Crow from The Connected Yoga Teacher is with me on this episode to talk podcasting and social impact. Actually, she reached out to me originally to talk about impostor syndrome (one of my fave topics), so we cover that too! 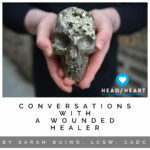 I LOVE what Shannon is doing with her podcast, and even more so with her community of yoga teachers, the hub of which is her Facebook Group. In fact, you may or may not know that before podcasting, my primary work was teaching yoga and meditation. I even owned and operated my own studio in Chicago for FIVE years and ultimately had to close because I just couldn’t find a way to make the business profitable and sustainable with the resources I had available. My experience and observation is that yoga is TOUGH business model, and most of us teachers get into it because we have a passion for the practice, and for helping other people live healthier, more fulfilling lives. We get VERY little business or entrepreneurial training or guidance and then we bust our butts, struggling to make ends meet while running round teaching classes OR we make it a side hustle while holding down a full-time job or assortment of part-time jobs. Shannon saw this gap and decided to do something about it. She’s hoping that what she can do to create a support network and resources for yoga teachers to have more sustainable business practices will ripple out to help so many more people through the classes and sessions those teachers hold. 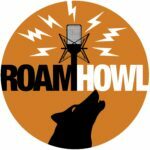 Shannon Crow is definitely a podcaster using this platform to make a positive social impact. Whether you’re into yoga or not, there’s a lot you can learn from her. Listen to the episode to find out how she does it! I’m developing an exclusive community circle of podcasters featuring monthly master classes, office hours with me, special guests and more! Founding members will have the opportunity to shape the program custom for you. So get on my VIP Circle list (no obligation to join) to be invited and have a chance to help me create a unique experience to support you in your podcasting mission. Launching January 2019. Sign up by December 21, 2018. A halloween gift for you! This month, October 2018, over on my LinkedIn, I’m sharing podcasting tips, practices and fun all around a Halloween theme and I’m kicking it off with a Tarot Card spread for your Podcast Content Marketing Plan. This is a nod to the nostalgic defining moment of my childhood when I won (or at least placed) in a costume contest at the public library for my gypsy fortune teller look. No tarot cards are NOT fortune telling but I didn’t know any better when I was 9! So if YOU want to get the spread either to DIY with your own tarot or oracle deck OR you want me to do a 3-card reading for you and YOUR show, click the button below and drop your email there for me and you’ll get instructions and a super brief questionnaire in case you want me to pull cards for you. 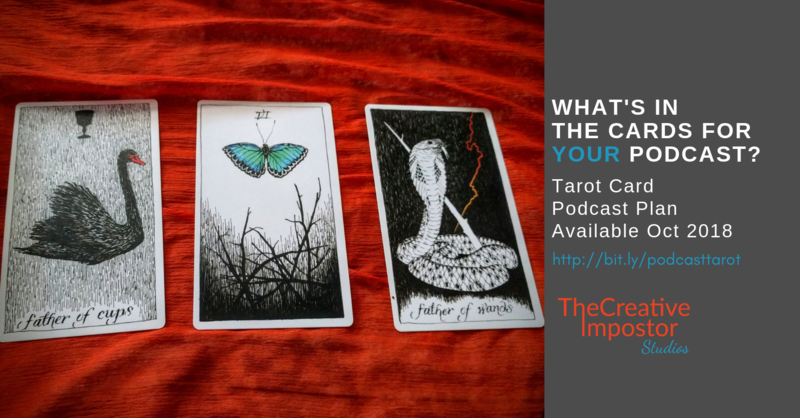 Get the Tarot Podcast Plan! I mean, you want to make a show that matters right? You’ve got a message, a passion, a purpose. How can you make sure it’s landing? 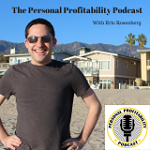 These questions from your Podcast Boss (me) will help!Get the questions! Get a handy PDF of our dual recording setup for online interviews using Ecamm Call Recorder for Skype AND and the Zoom H4n Pro recorder. Oh HEY! I’m on LinkedIn now… dropping pro podcasting tips, insights, and stories. 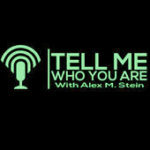 Connect with me there and let me know you’re a Podcast Envy listener. 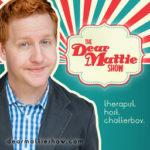 Shannon Crow is the host of The Connected Yoga Teacher podcast and a consultant for yoga teachers. She shares what she has learned (and continues to learn) as a yoga entrepreneur. Shannon is passionate about this work so that yoga teachers have more time and energy to share the yoga that lights them up. She became a yoga teacher in 2006 and continues to teach weekly group and private classes in Owen Sound, Ontario, with a specialty in Yoga for Pelvic Health. Shannon is dedicated to helping yoga teachers define their niche and thrive at marketing. She thrives in a community that is playful, diverse, and supportive. This is what inspired her to create The Connected Yoga Teacher Facebook group. Shannon offers in person and online teacher training. She is the co-founder of the MamaNurture Prenatal Yoga School and developed the Yoga for Pelvic Health Teacher Training. In her spare time, Shannon can be found hiking or skiing on the Bruce Peninsula with her partner, Shawn and her three children. She enjoys time outside in the vegetable garden in the summer or skiing in the winter. Shannon loves the quiet of morning with her tea, yoga mat and journal. She likes to laugh, visit with friends and family and ask a lot of questions. This entry was posted in Authenticity, Business, Coaching, Community, Creative Process, Entrepreneurship, Featured, Impostor Syndrome, Meditation, Mindfulness, Podcast, Podcast Envy, Podcast Envy Episodes, Self-Care, Social Media, Yoga and tagged podcast, Podcast Envy by andrea. Bookmark the permalink.